BROWN COUNTY, Wis. — Hundreds of people joined the 24th annual Spring Showcase of Homes on Saturday in Brown County. The showcase features a variety of newly constructed homes in varying sizes and prices ranges, while also showcasing recently remodeled homes transformations. 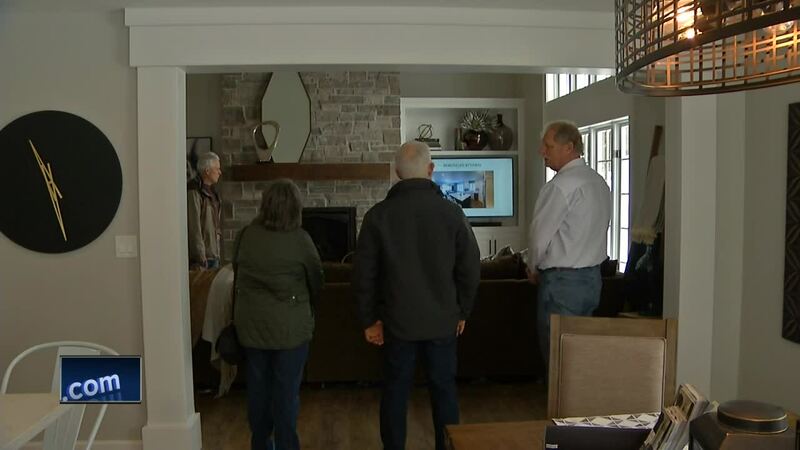 "What better thing to do on a Saturday in March or a Sunday then to get out and see some really nice homes and remodeling projects," James Kassner said. "For a mere $15 dollars you can have 10 hours of entertainment." The event continues on Sunday from 10 a.m. to 5 p.m.